It's Surf Season! 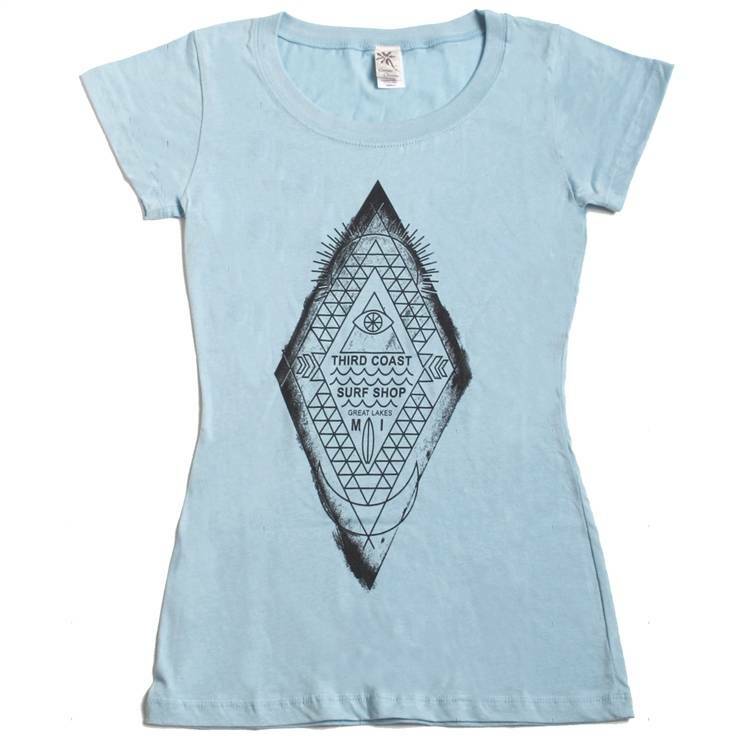 This Third Coast women's cut Great Lakes surfing shirt is ultra comfy. 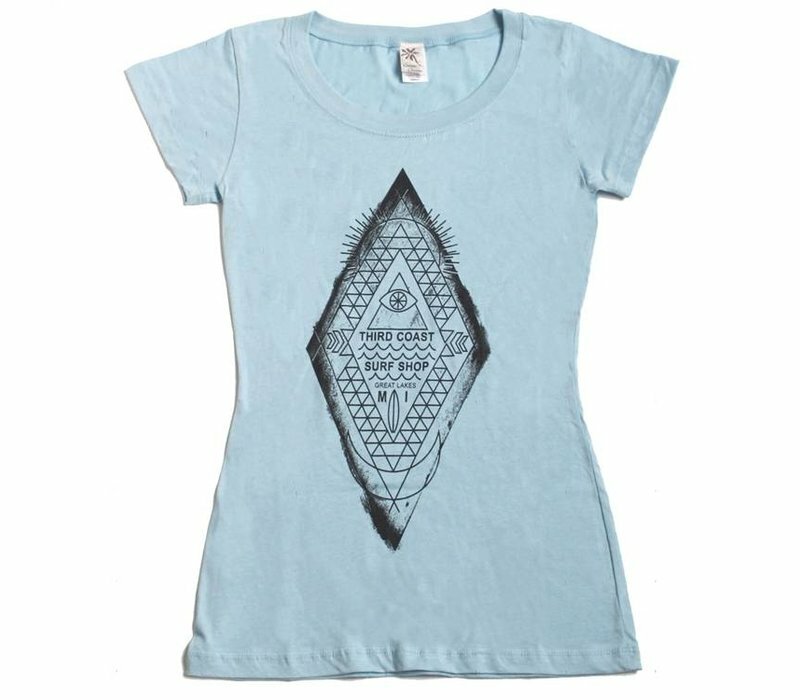 Every time you look at it you will notice more intricate details in the shirt like the Sun and the Moon hidden in the design.